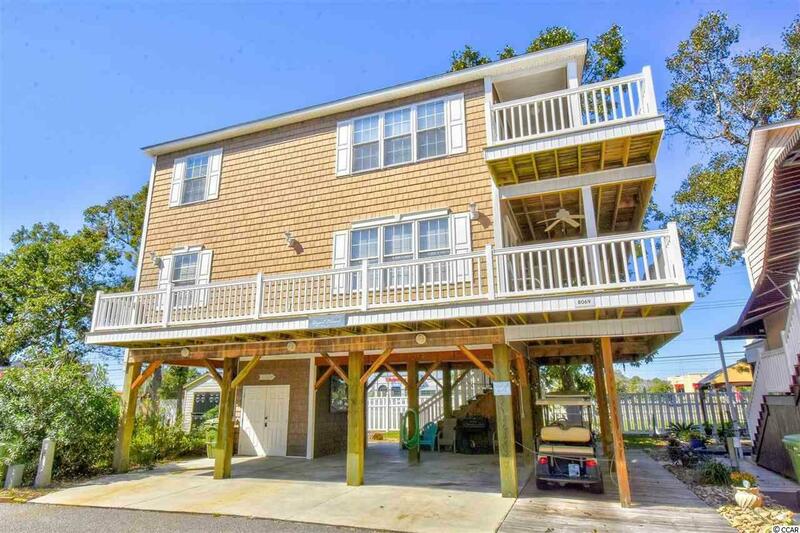 Welcome home to this 4 bedroom, 4 bathroom raised beach house in the highly sought after family campground of Ocean Lakes. 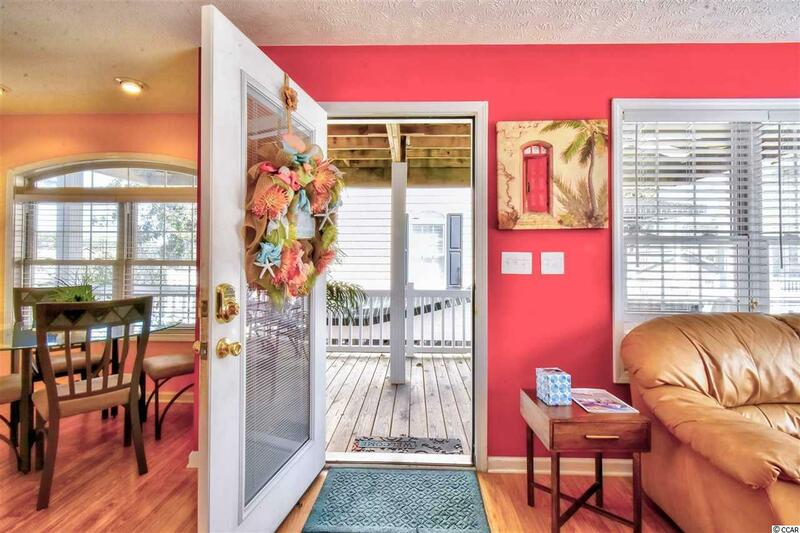 This home has been meticulously maintained and fully upgraded to include wood laminate flooring throughout, all stainless steel appliances, with ceiling fans and beautifully coordinated furnishings in every room. A full kitchen is located on the first floor with a dining area, living room, and 2 bedrooms. A second kitchen with a fridge, microwave, and toaster oven are upstairs with the remaining 2 bedrooms and another living area! Each room also includes updated flat screen TVs and easy access to a bathroom. 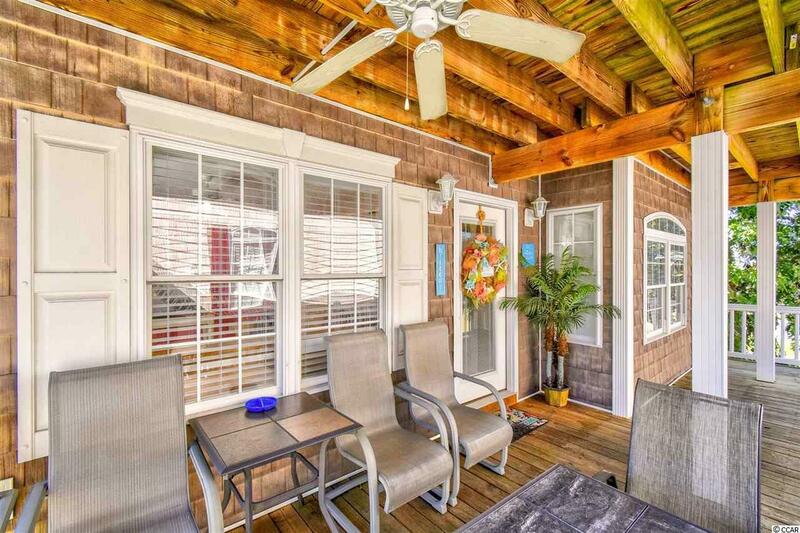 Enjoy afternoons on one of the 2 large balconies and evenings in the -unique to Ocean lakes- fenced backyard with a built in fire pit, grilling area, and extended stone patio. You will have plenty of parking and storage space under the house with an attached storage room on the ground level, and an outdoor shower for more added convenience. 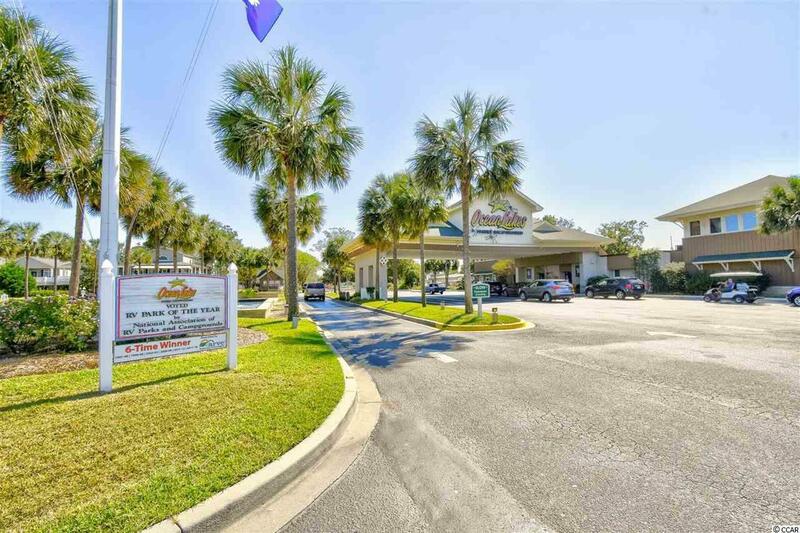 Ocean Lakes offers the best amenities including indoor and outdoor pools, waterpark, lazy river, basketball and volleyball courts, restaurant, ice cream shop, golf carts, and more! Whether you are looking for your forever home or an investment opportunity, this one is ready to move in. Schedule your showing today!